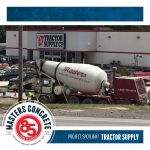 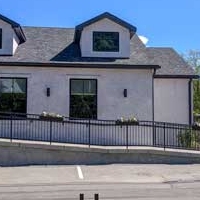 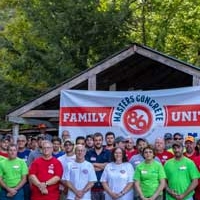 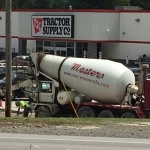 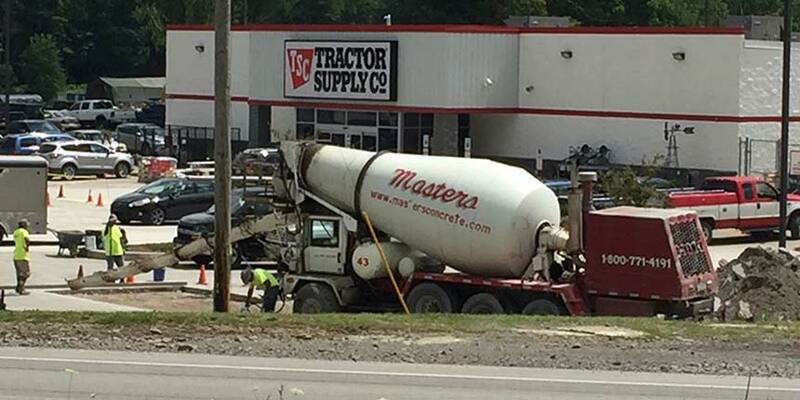 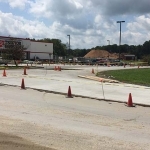 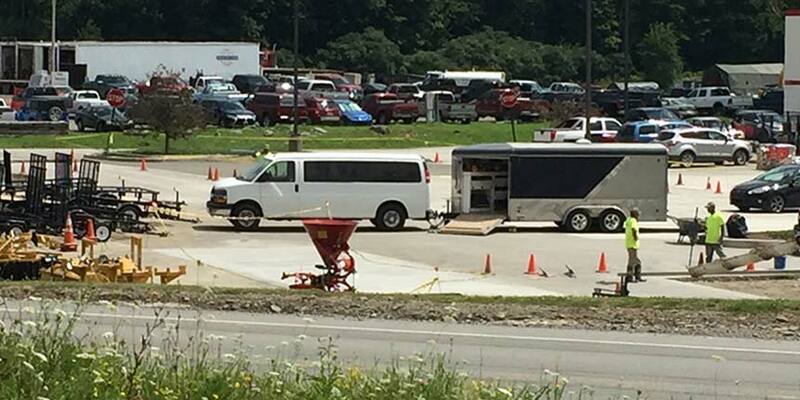 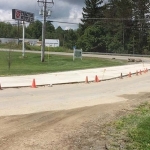 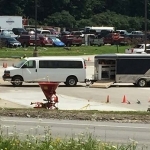 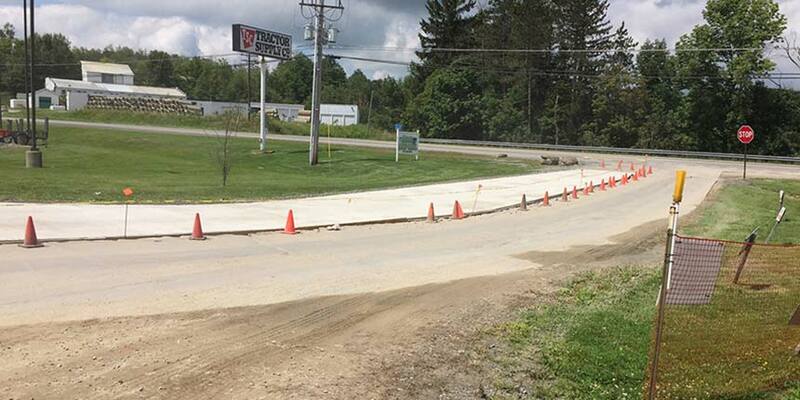 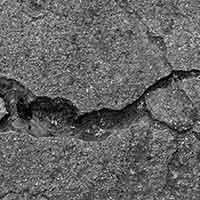 Masters Ready-Mix Concrete is currently working with Kleeno Inc, supplying concrete for pavement in failure areas of the Montrose Tractor Supply Co. driveway and parking lot areas. 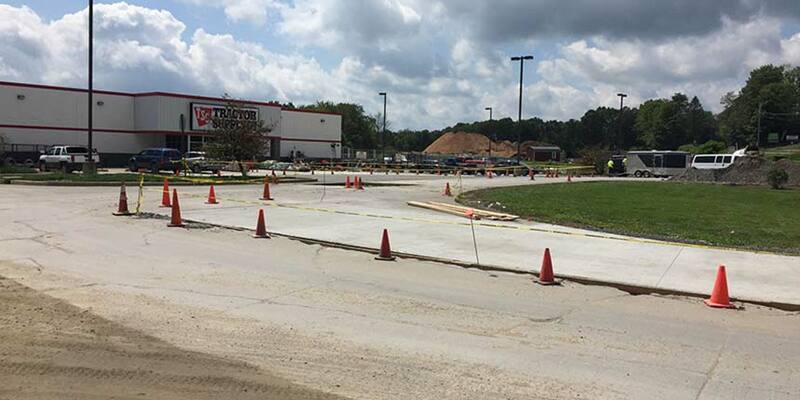 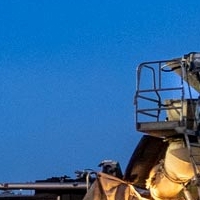 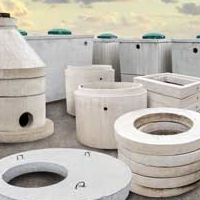 We’ve supplied approximately 500 cubic yards! 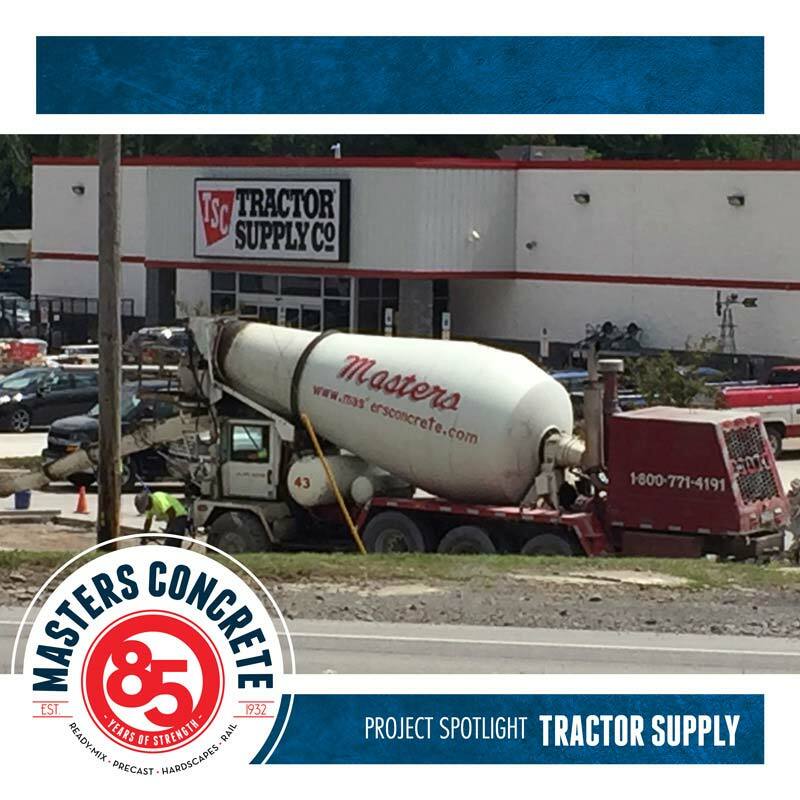 -Wayne // Superintendent, Kleeno Inc.
Kleenco Inc. travels all around Eastern United States working on projects for Tractor Supply, Lowe’s and Brixmor Property Group.